Phew! Coming home from my third straight on the road weekend vacation..I need a vacation from this vacation. Right? Anyone else need one too on this Tuesday? Just me? Hmm...As you saw from yesterdays post- it was crazy! 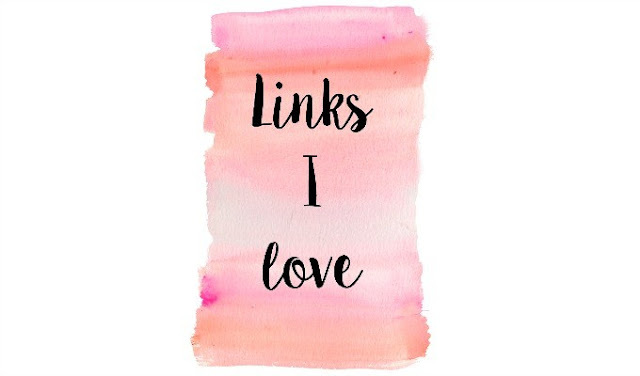 Alright well I wanted to jump on a few fun trends going on the internet ( because I'm always the last one on that bandwagon ) and share a few links I'm really and TRULY loving right now! So lets get started! 1. Being that I've traveled every weekend since the end of the year and the last two weeks of 2018, this article came in handy on how to stay productive while raveling. 2. Helene is a genius when it comes to great writing especially when it comes to understanding and valuing social media. This article she wrote about Insta Stories is #Goals! 3. Need a little bit of help thinking of what to do with this snowy weather? This post on ways to stay cozy inside is a game changer. 4. Oprah's amazing speech at the Golden Globes. Read it HERE. 5. This amazing article written by a woman who recently passed away last month. Ugh. Its heart wrenching so get the tissues ready. What are some things you're loving + link them below to share with all of us! Okay checking out all of these articles now! Thanks for sharing! Loved, loved Oprah's speech! It was perfection. 100%. That article written by the woman who passed away made me cry. And reevaluate my life. Thanks for sharing these, definitely using those productivity tips while traveling! And Oprah's speech was so legendary!